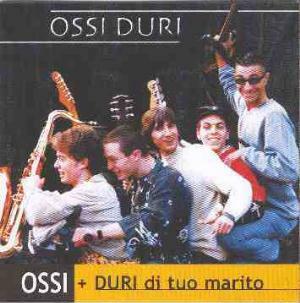 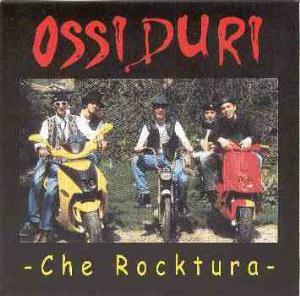 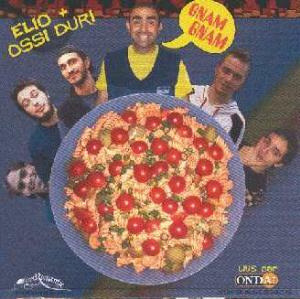 OSSI DURI started their activity around the year 1992, when the band's members were around 7 years old. 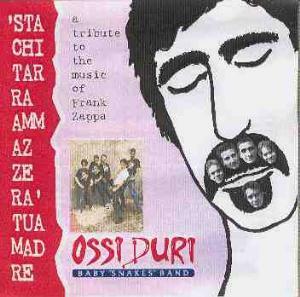 The idea of entertaining their friends at school parties soon grew into something bigger: since all the guys in the band love ZAPPA, they revolved around his musical output and performed his tunes on various festivals with Zappa's music. 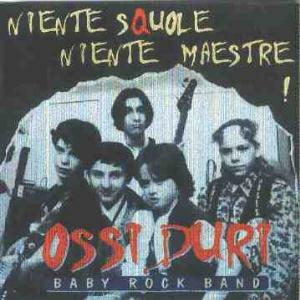 Talented young musicians were more than just a cover band: they were writing their own material too, and, as of today,released a handful of albums, often collaborating with worldwide acclaimed musicians (mostly coming from Zappa's cannon), such are Ike Willis, Napoleon Murphy Brock and Mike Keneally; they were also collaborating with renowned Italian musicians, such is Elio (of acclaimed comedy rock band ELIO E LE STORIE TESE). 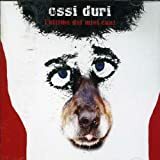 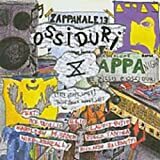 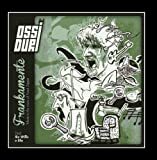 The music of OSSI DURI is recommended for anyone who loves bizarre sense of humour in music and good avant-jazz-fusion, and - needless to say - output of Frank Zappa.